Despite speaking in public fairly regularly, it still does not come naturally to me. 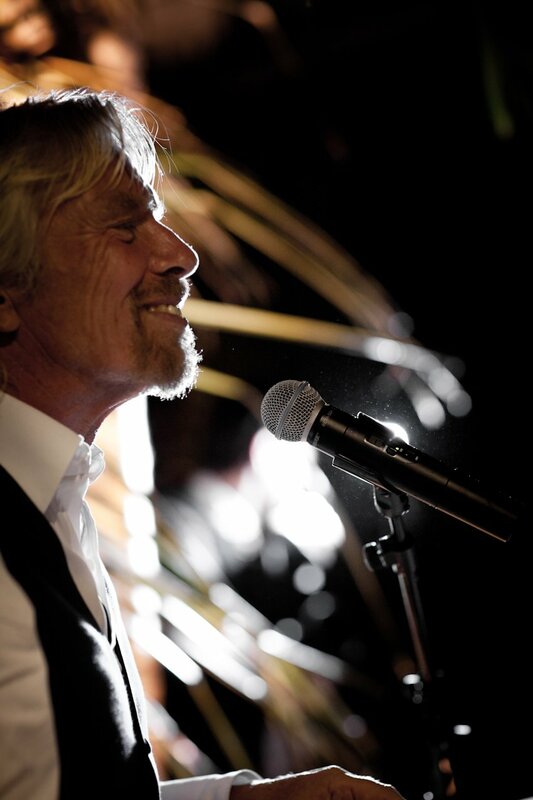 Even after 40 years standing in front of a crowd with a microphone, I still find that the nerves can creep in. Luckily I have learned a few tricks of the trade to help me say what I need to say effectively. I recently shared these tips on Facebook, and was humbled to read so many wonderfully encouraging responses; and also interested in the suggestions you had to offer on overcoming public speaking nerves. Two and a half minute might be a little out of reach for most people and most occasions, however keeping it short is the secret to success. I’ve learned that audiences lose interest after 25 minutes or so, if not earlier. Be concise, speak on what you know and what you are passionate about, and don’t stretch it out. If the subject calls for it, throw in a joke (there are very few circumstances where I don’t try to make the audience smile). Where appropriate, finish by allowing at least as much time again for questions; and once you have answered them, ask your audience what they think. The more you can engage and involve your audience, the better. 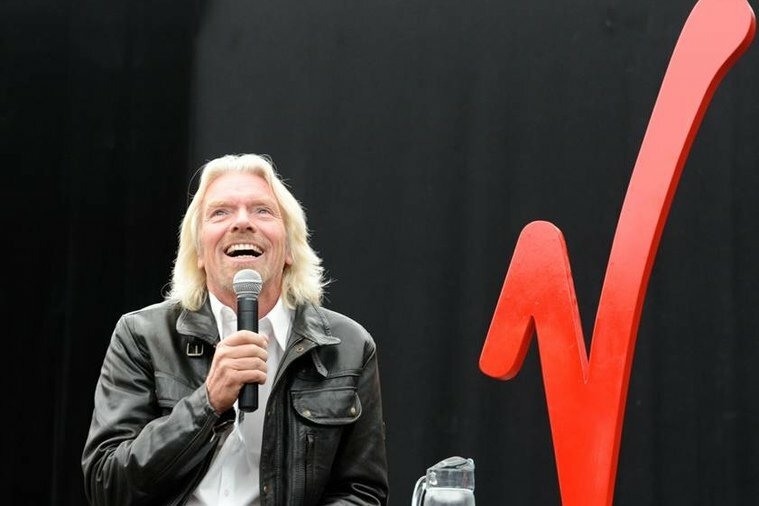 While making speeches isn't my first love, I now earn millions of dollars a year for good causes by making them – so must be doing something right! Thanks to everybody who shared their tips. I always enjoy reading through the responses I receive on social media. Keep them coming, and I’ll keep replying to as many as possible. 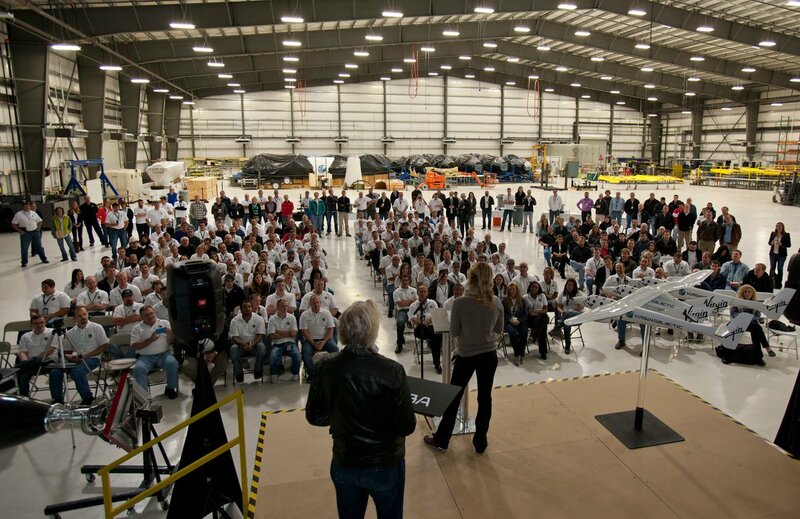 What’s your top tip for a great speech? I’d love to hear it in the comments below.